2.0 L I4, Transit Connect Van XLT, Van/Minivan, 8-Speed Auto w/OD, FWD.New 2018 Ford Transit Connect - Don’t call it a minivan. The Ford Transit Conne… ct is designed to fit your needs with available options like cargo van or wagon that seats up to seven passengers. With a best-in-class towing capacity of 2,000 lbs. when properly equipped, the name of this van’s game is versatility. The 2.5L iVCT engine puts out plenty of power but also provides the efficiency you ask for. Not to mention all of the technological advances you’ve come to expect with Ford like SYNC3 and more. The second and third row seats on the wagon can fold for additional storage space whenever needed and with available safety features like rear view camera, front and rear sensing systems and more, your whole crew will ride with peace of mind. 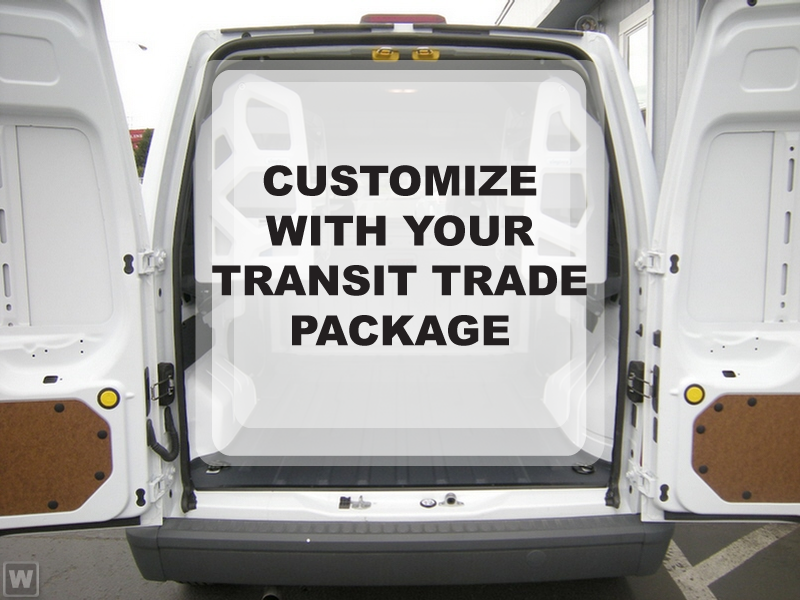 The 2018 Transit Connect at Holiday Automotive is an intelligent choice for you and your family. Stop by for a visit and a test drive and find out how our Simplified Pricing can save you hassle, time and money!Financing options available to qualified buyers. While every reasonable effort is made to ensure the accuracy of these data, we are not responsible for any errors or omissions contained on these pages. Please verify any information in question with a dealership sales representative.